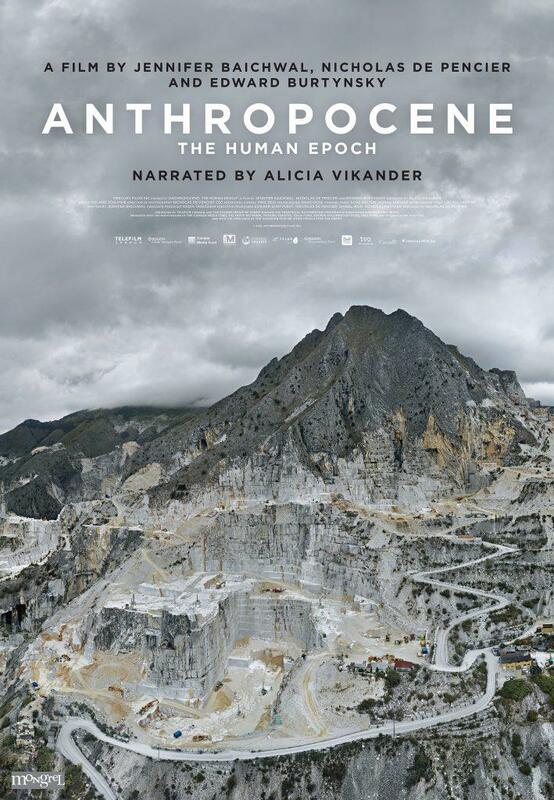 During the second half of the show, Chris and Nell spoke with Nicholas de Pencier, one of the filmmakers of Anthropocene, which just screened as a feature documentary at the SUndance Film Festival. The film is described as a cinematic meditation on humanity's massive re-engineering of the planet. Amidst stunning imagery , the film follows the Anthropocene Working Group, a group of scientists who, after a decade of study, are arguing that the Holocene Epoch has given way to the Anthropocene, because of the profound and lasting human changes to the earth.